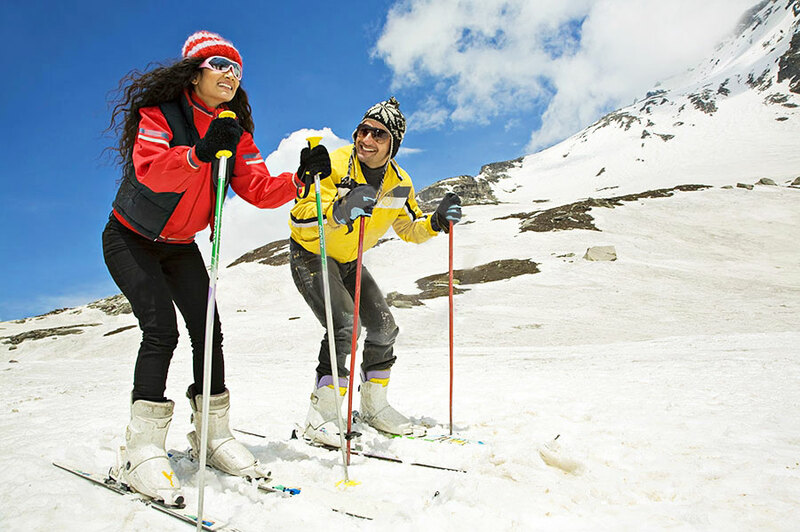 Nothing could be better than skiing in the Shimla amidst the snow-capped mountains and the smooth slopes. This is one of best adventure sports in Shimla. The place is the perfect place for the ones who loves the snow. Winters are the best time to visit Shimla when the whole place is filled with snow. Kufri in Shimla is a paradise for the skiers. This place is about 13km away from Shimla at an altitude of 2622 metres. There are also few others places like Mashobra and Narkanda at a height of 1800 metres which will be filled with hundreds of people for this exciting winter adventure sport.